What does it take to lead one of the most promising companies in the budding field of brainwave-controlled computing? It’s a bit hard to say, because Ariel Garten wrote her own road map to get there. With a background spanning fashion design, neuroscience, and psychotherapy, she’s about as interdisciplinary as they come. And as a female innovator in tech, she has long been in the spotlight for the unique blend of talents she brings to the table. Now, as CEO of InteraXon, Garten – along with co-founders Trevor Colemen and Chris Aimone – has fused interests in both art and science to develop Muse. 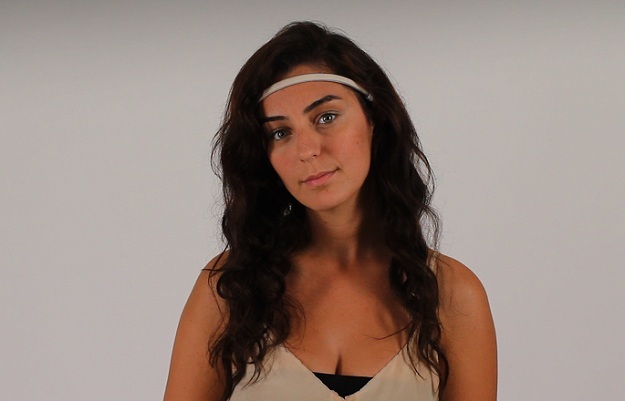 This sleek, streamlined headband aims to transmit the brain’s electrical signals directly to tablets, computers, and appliances. Still find it mindblowing to reach out and touch your laptop screen? Just imagine controlling your apps with nothing but your mind itself. 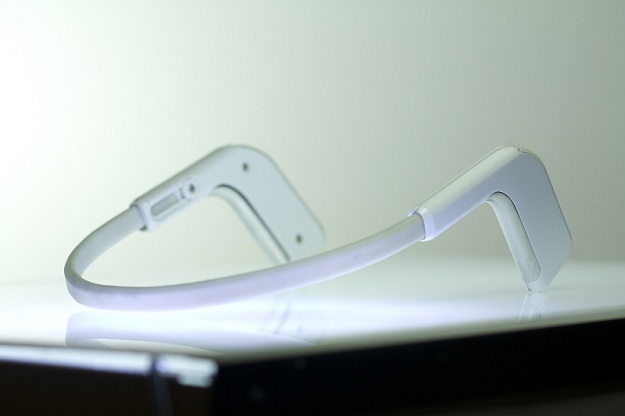 Back at CES 2013, we covered Muse’s mind-exercise demos, and were so curious that we headed straight to the source to learn more about what makes this futuristic tech thrilling. For Garten, creative expression and scientific inquiry have never been the opposites that some make them out to be. “My mother is an artist, so things were always created in front of me,” Garten said. Drawing inspiration from the enormous oil paintings created by her mother, Vivian Reiss, Garten started a clothing line in high school, and went on to eventually open Toronto Fashion Week with her line. “It’s really darn cool to be able to see inside your mind,” Garten said. After years of demonstrating brainwave-controlled devices with Dr. Mann, Garten decided she wanted to bring that pure coolness to a wider audience. 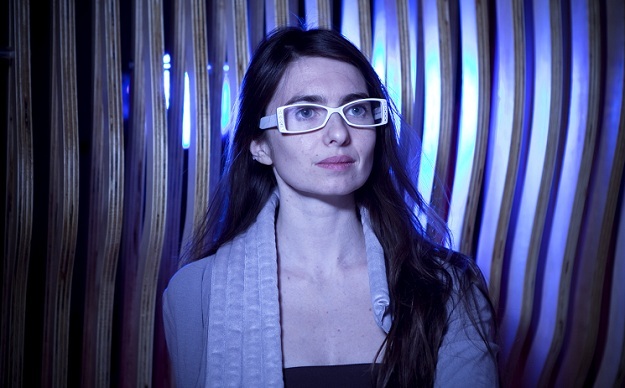 She co-founded InteraXon with Coleman and Aimone, and the trio immediately started developing commercial prototypes, which eventually lead to the creation of Muse. One early prototype even involved a so-called levitating chair. After hooking up an egg-shaped chair to a motor-controlled winch, developers programmed the winch to respond only to calm, meditative brainwave patterns from a mind-controlled headband. Then, as the subject put on the headband, sat in the chair, and managed to slip into a state of relaxation, the chair would slowly rise toward the ceiling, accompanied by a satisfying sound effect. Brain-sensing technology may seem straight out of Minority Report, but there’s some pretty solid science to back it up. 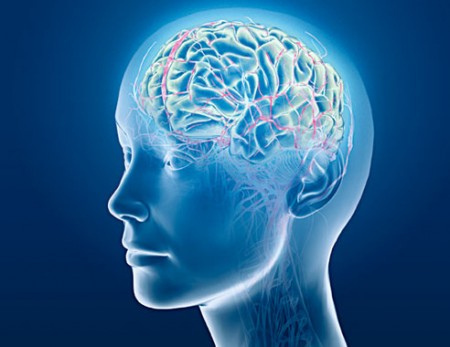 According to Garten, “there’s a whole body of research on mindfulness, meditation, and EGG, and on enhancing cognitive abilities with EEG.” Basically, EEG sensors detect electrical signals created by neurons firing in the brain, and interpret those signals as different kinds of brainwaves, depending on their frequency. Indeed, brainwave-sensing technology shows remarkable promise for enabling those with ADHD gain control over their ability to focus. It may also help sports professionals concentrate, and help retired individuals maintain cognition. Of course, much like a good yoga session, it has the potential to help everyone from business professionals to new mothers regain a sense of balance. The wildly successful campaign transformed InteraXon’s ambitious brain-sensing technology from potential vaporware into an imminent reality. Now slated for release late this year, the sleek, pre-orderable Muse comes in black or white, and slips over the temples to hook behind the ears, resembling a modern-age tiara. In fact, The Huffington Post lauded the design as a “fashion-forward device, which even Anna Wintour would conceivably wear.” Ticketed at $199 before tax and shipping, it includes a suite of brain-training apps, including one game that encourages users to “pull” the moon over the sun by alternately relaxing and focusing their thoughts. The possible uses of Muse in the future are many. “Oh my god,” Garten said. “There’s so much I want to see!” Whether it comes to playing with remote-controlled cars, creating music setlists, adding photo filters, or painting digital artwork, Garten sees few avenues of computing that couldn’t potentially benefit from brainwave-sensitive inputs. 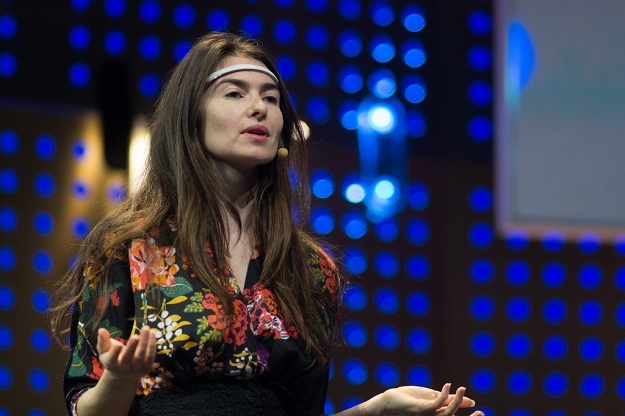 She showcased one recently-developed application at LeWeb 2012 called EmoType, a text editor that changes its font style based on the user’s current state of mind. In a few years, worries over whether someone misinterpreted the tone of your email could be gone for good.